Architect:Thomas H. Hughes Architecture, P.C. 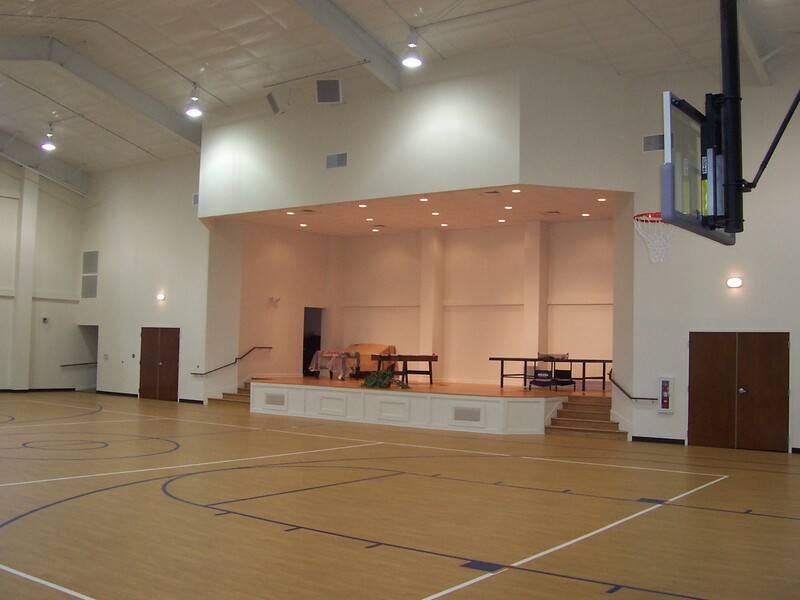 Oak Forest contracted Omega Construction to build a gymnasium and fellowship hall addition beside their existing structure. 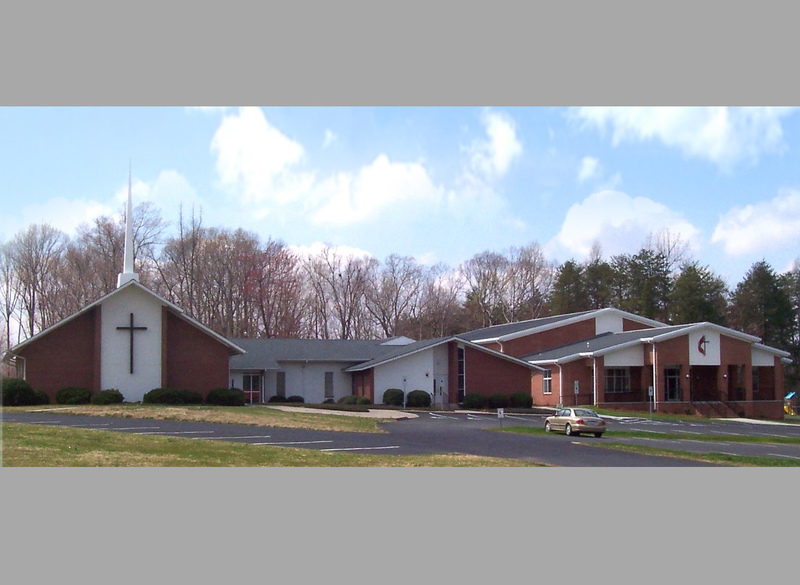 The addition incorporates a pre-engineered, metal building system for the main structure coupled with an attractive brick veneer. The front of the building includes cast in place concrete stairs and covered porch entrance. Interior flooring includes ceramic tile, quarry tile and carpet, as well as a specialty athletic hardwood for the gym floor. The gymnasium portion also incorporates a special sound absorbing, decorative insulation system in the roof and ceiling. New classrooms and bathrooms adjoin the gym area, along with commercial kitchen and dishwashing areas. The building is heated and cooled by three split-system heat pump units and two 10-ton package units, and is powered by a 1,000 amp electrical service. Phone/data wiring, high efficiency light fixture package, and a fully addressable fire alarm system were also included in the build.